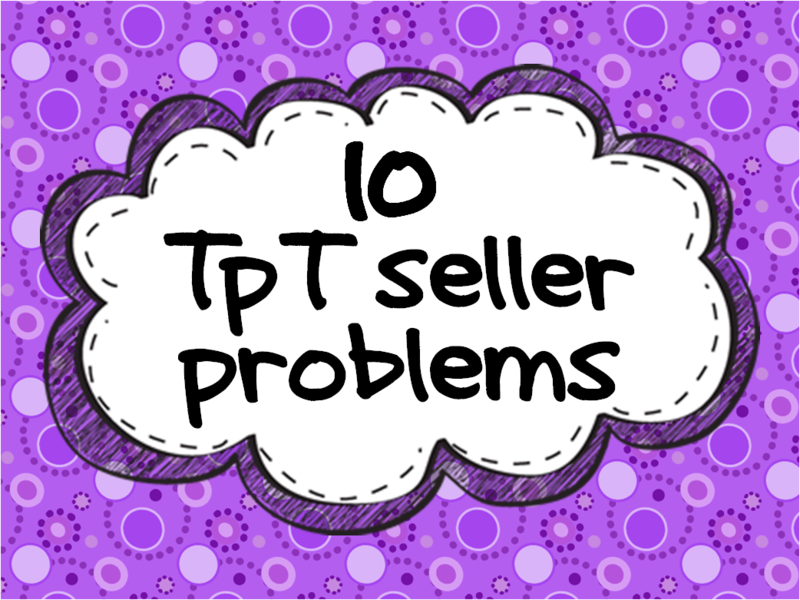 We've all heard of #teacherproblems but how many of you in the community of Teachers Pay Teachers sellers have these problems? Who's with me? 1. Spending far too long deciding on the PERFECT font. 2. Wanting to use all of your gorgeous new purchases on creating a new product and realising that you've just epitomised "death by clip art." 3. 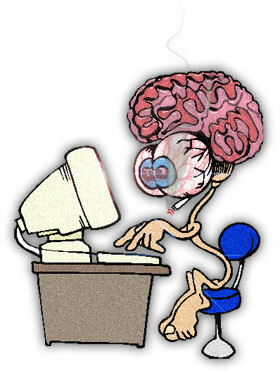 Relishing at the thought of creating a new product and then spending hours on end staring at your computer screen until you go googly-eyed. All work and no play makes TPT sellers dull boys (or girls, but then The Shining reference might have slipped by unnoticed). Long sessions like this require lots of "teacher juice," be it Diet Coke, coffee, wine, etc. 4. The come-down after the back-to-school period when your iPhone TPT app stops making those delightful cash register CHA-CHINGs so often. 6. Seeing that look on your partner's/friends' faces telling you that you've been talking about TPT-related things for faaaar too long. Shhh! Remember, only allowing other sellers to be privy to such thoughts can help you appear to be "normal." 7. Getting a monosyllabic "Thanks" or "Great" as feedback on a product that you spent countless days creating. Come on people, give us a little more for our time and effort! 8. The feeling like maybe nobody understands just how warm and fuzzy you feel inside when you find exactly the digital paper you were looking for and it's FREE! 10. 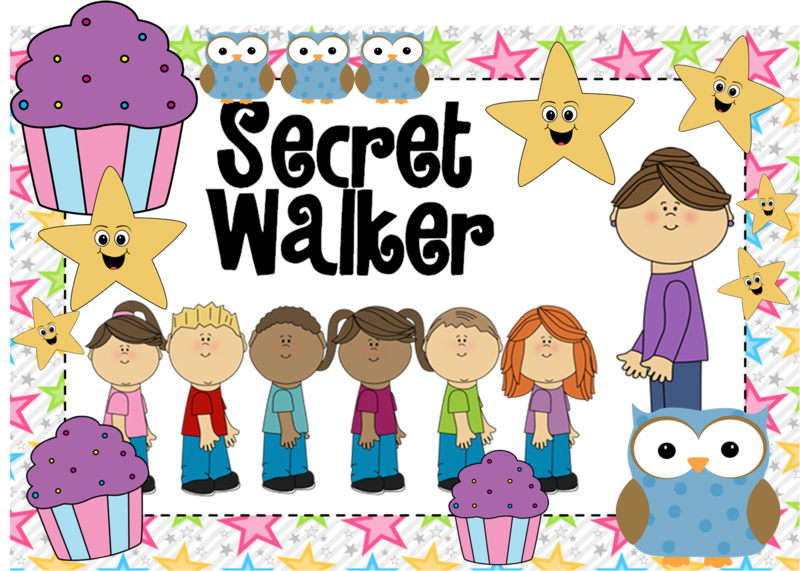 Losing the ability to create non-prettified resources for your own class as you may have done in your pre-TPT-selling days. Though the quality of your resources may be more child-friendly, it adds to your class-prep time.